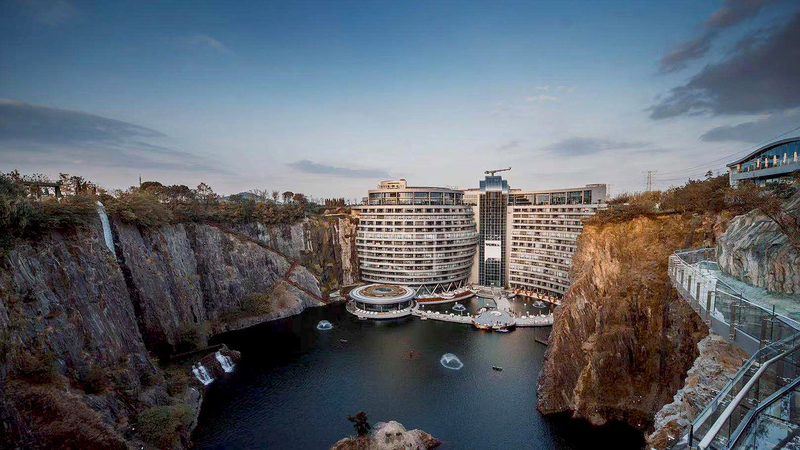 The Shimao Wonderland Intercontinentalhotel has opened within a 88-metre-deep abandoned quarry near shanghai. 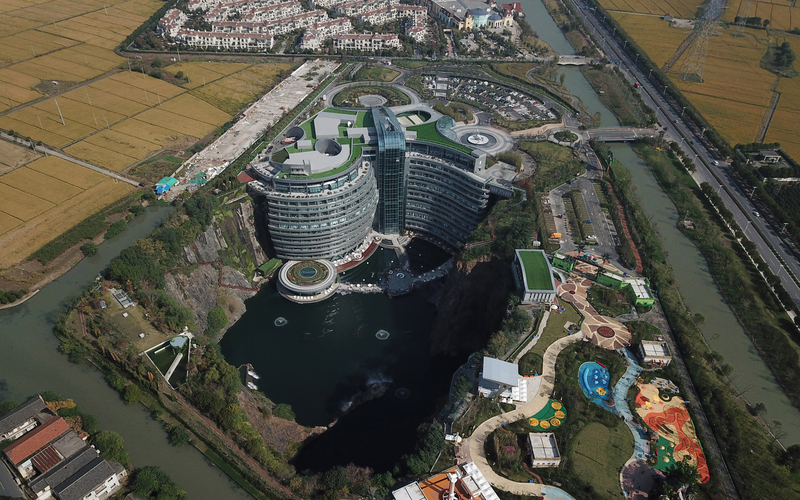 Designed by London- and Shanghai basedJADE+QA, the 337-room hotel descends 16 storeys below ground level within the former quarry and is described by the studio as a groundscraper. 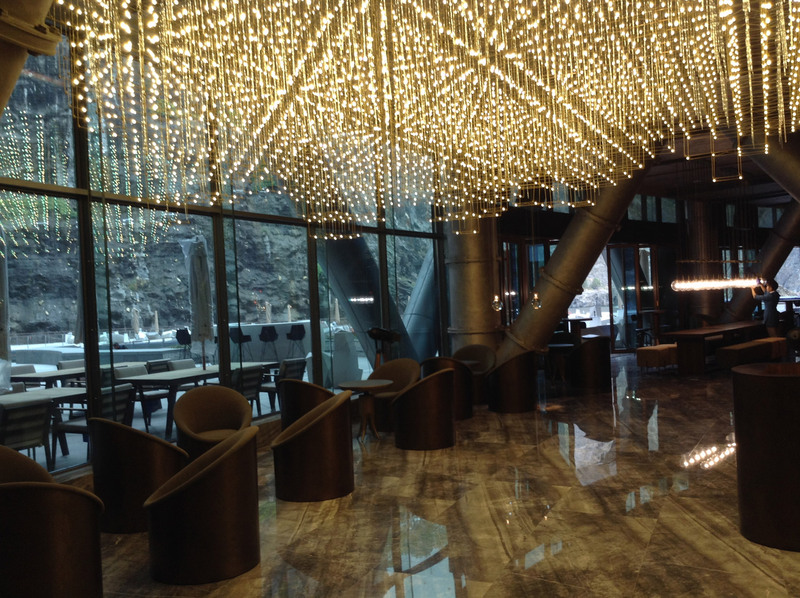 Architect Martin Jochman created the concept for the quarry hotel while working forAecom, and it won a competition in 2006. 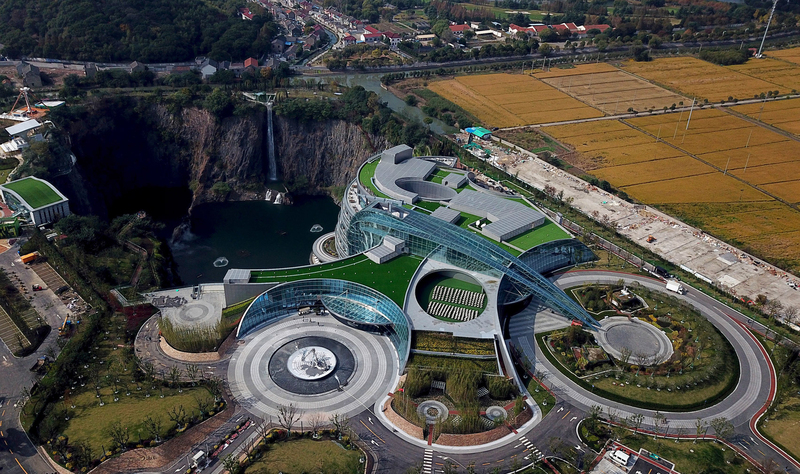 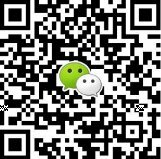 He later established his own studio Jade + QA, where he carried on the design. 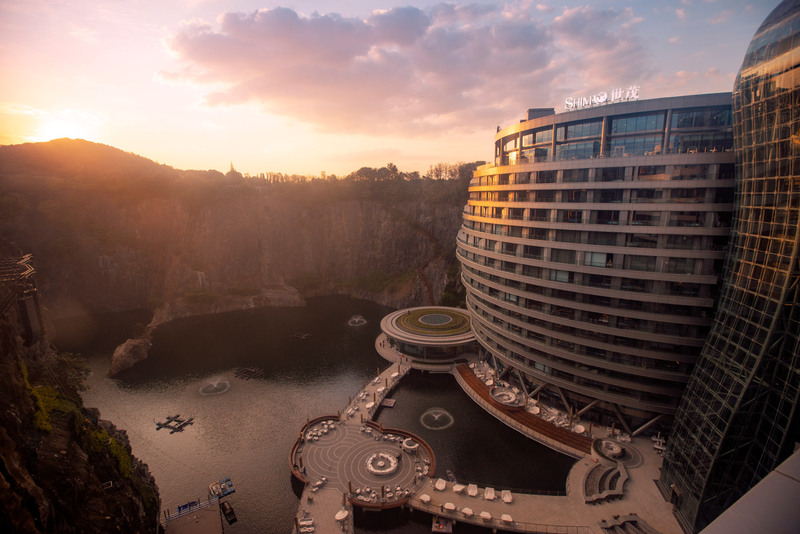 “The concept for the building was inspired by the quarry itself and by its natural environment needing to be finely balanced with the new development following the using the Tao principles of yin yang,” Jochman told Dezeen. 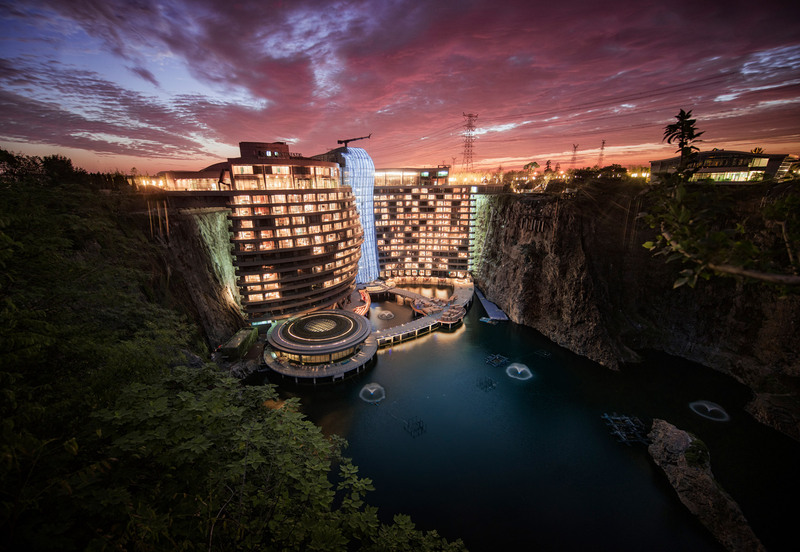 Rooms are wrapped around the walls of the quarry, with a “glass waterfall” structure containing the building’s observation lifts and giving access to all the floors. 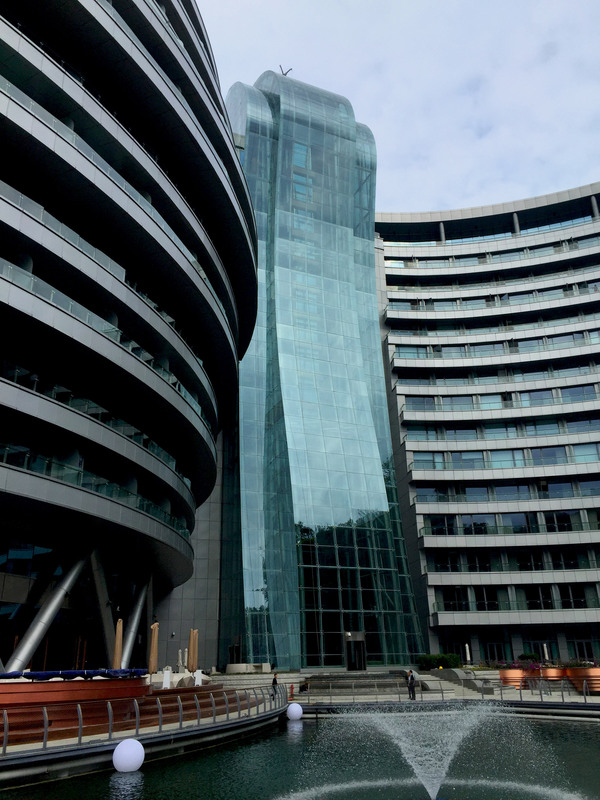 There are three principal elements of the building massing derived from the character of the site and its location, said Jochman.